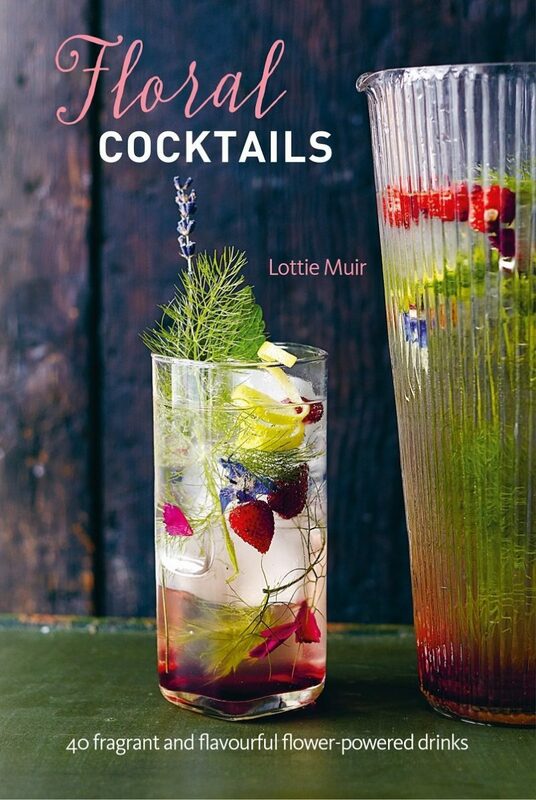 Lottie Muir (AKA The Cocktail Gardener) is a gardener by day and a botanical-cocktail mixologist by night. She’s also the founder of the Midnight Apothecary: a pop-up cocktail bar, set in a roof garden in London, that serves up campfire cocktails made from ingredients grown in the garden or foraged nearby. Here are her recipes for three botanical syrups that are perfect in floral cocktails. 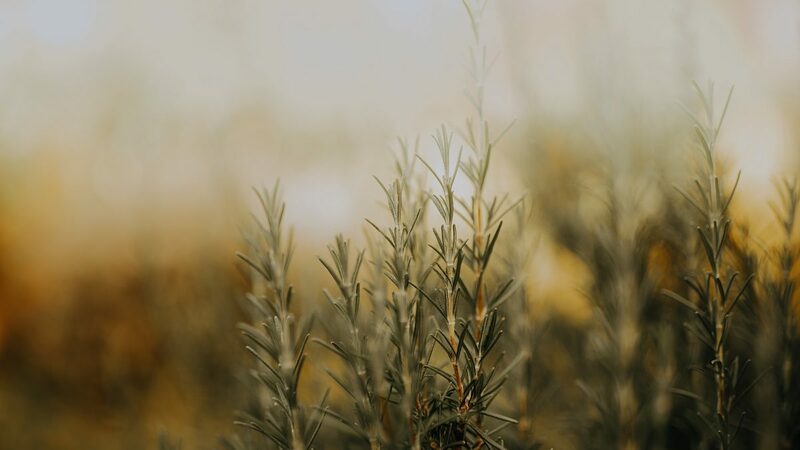 Add equal volumes of dried flowers, sugar, and water—for example, 1 cup of flowers, 1 cup of caster sugar, 1 cup of water—to a non-reactive pan and bring to a boil. Remove from the heat and let the ingredients steep for 20 minutes. Strain, reserving the flowers as a garnish. Add equal volumes of sugar and water to a non-reactive pan and bring to a boil. Let simmer until clear and slightly thickened. Take off the heat and add three sprigs of rosemary. When cool, strain into a sterilized bottle. Store in the refrigerator for up to 3 weeks. Strip the meadowsweet blossoms from the stems, and put to one side to give the wildlife plenty of time to evacuate. Make a simple syrup by heating the sugar and water in a non-reactive pan over a low heat, stirring to dissolve the sugar. Once it reaches boiling point, remove the pan from the heat. Add the lemon zest and flowers. Submerge the flowers in the syrup, cover, and leave overnight or for up to 12 hours, to infuse. Add the lemon juice, stir, then strain into a wide-mouthed jug to remove the flowers and lemon zest. Reheat the syrup gently in a clean non-reactive pan and funnel into the sterilised presentation bottle(s) while piping hot and seal. Store somewhere cool and dark. Once opened, keep in the refrigerator for 2–3 months. Use the syrups in three fabulously floral cocktail recipes found in the Spring issue of Savour. Get your copy now. Extracted from Floral Cocktails by Lottie Muir, published by Ryland Peters & Small (£7.99) Photography by Kim Lightbody © Ryland Peters & Small.